Home > Which are critical points to check for Electronic products? Which are critical points to check for Electronic products? Usually buyers ask us about the inspection procedure for their products. The question is not easy as every category has its own specific checkpoints. 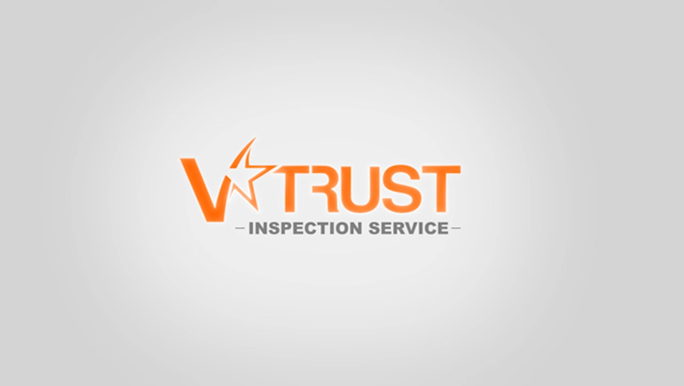 Here in V-Trust we more than 2000 specific checklists with detailed tests specifically for your product. For your smart phones for example our common tests would be: Function check, WIFI browsing, Camera, Camera resolution, Interface and apps, Running, Hi-pot, Internal check and also: Tape, Rub, Battery initial power level and voltage, Battery charged time and voltage, Panel flow mark, Memory capacity, Adaptor output voltage check. Contact us for more details and we will send you the sample report showing all tests and methods particularly for your product.